It was Pablo Picasso who once said “art washes from the soul the dust of everyday life” and today we bring you two new homestays which will blow the cobwebs right out of the daily grind. Bursting with colour, originality and pure imagination, and each so different from the other, these eclectic homes are the true spice of life. 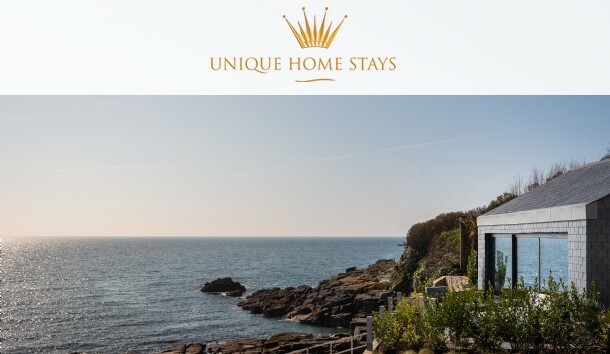 One serenely sits just above the sea on Cornwall’s gentle south coast, while the other is a riot of rock ‘n’ roll style (having hosted the likes of Genesis, The Police and Queen in the nineties), set deep in rural Surrey. Modern, traditional and truly eccentric; here are two properties you simply cannot ignore. 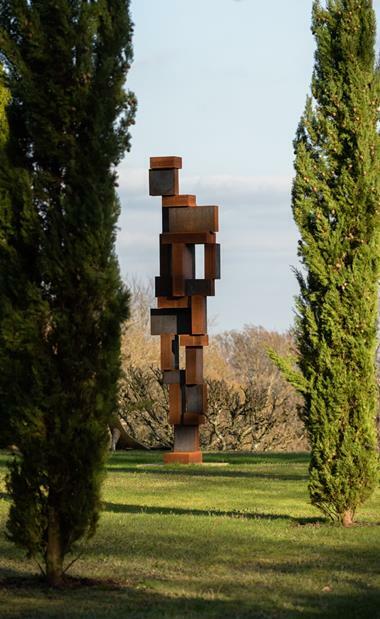 A utopia of surreal garden sculptures, topsy-turvy architecture and glass-like pools, Rhapsody has fallen head first through the rabbit hole and landed in the heart of Wonderland. 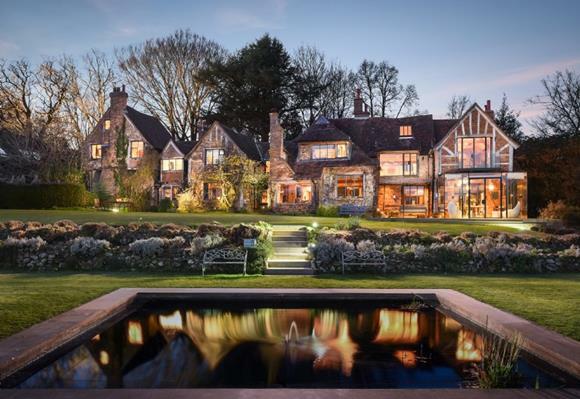 Settled in the Surrey countryside and with a raucous history of revelry, this eccentric rural retreat, with outdoor heated swimming pool, yoga hut and sunken hot tub, is worthy of any Mad Hatter’s tea party. Experience Mousehole like never before at Holanen, where modern architecture and clever design rise from the rocks to form a sleek, light-filled home overlooking the open ocean and across the south coast. 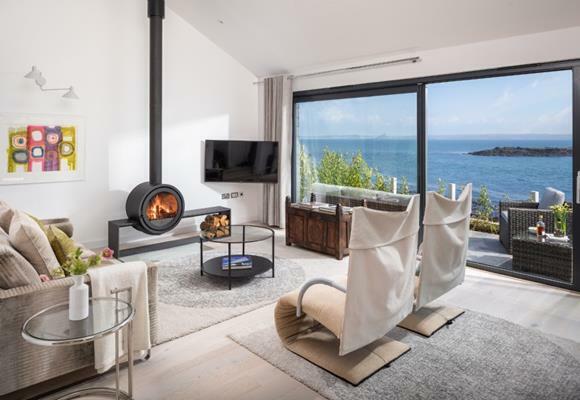 With the tide crashing just below, kittiwakes and fulmars calling overhead and vibrant sunsets colouring the enormous sky, this luxury home is the perfect manifestation of man meets Mother Nature.